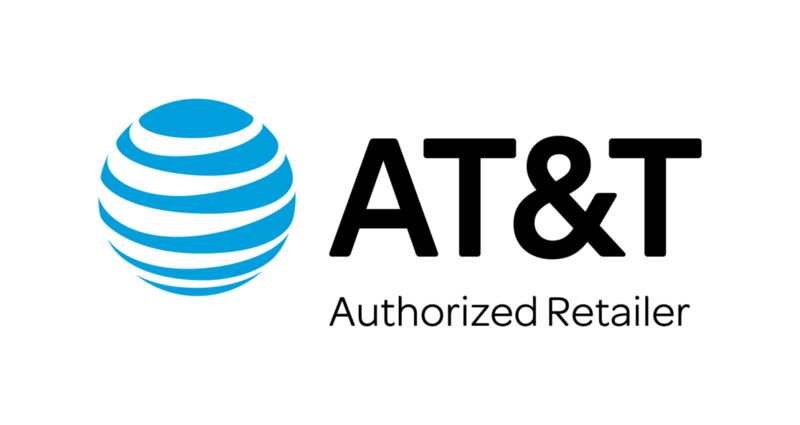 AT&T started over 130 years ago as part of the Bell Telephone Company, and it’s now considered the eleventh-largest company in the world. But how do you know if AT&T is too big for you or the perfect fit? Well, you’ve come to the right place. Read on for a close look at AT&T’s services, including television, internet, and phone. This is the best way to know if AT&T will work for you without having to try it on for size. Before we move forward, it’s best to be sure if AT&T is available in your area and to know which services it offers. Some services, like DIRECTV, are common throughout the United States, but others, like U-verse, are found mostly in metropolitan areas. So don’t get your heart set on a certain plan until you know it will pan out. AT&T offers two television services: DIRECTV and U-verse. It’s important to pay attention to service type here because while each option has the same price range, that’s about where the similarities end. DIRECTV is a satellite service, which probably doesn’t come as a surprise if you’ve seen a satellite dish attached to your neighbor’s house with the big DIRECTV logo on it. Those dishes beam signals into space at a satellite in geostationary orbit, meaning the satellite always rotates in sync with one point of the Earth’s geography, which in this case is the US. After the satellite dish receives the signal, it then sends it to a DIRECTV broadcasting station on Earth, which then sends the requested data back to the satellite and, eventually, you. It’s a complicated process, but it happens in a matter of seconds, allowing you to watch TV from almost anywhere in the United States. While satellite services have an incredible reach, fiber services like U-verse have massive bandwidth. Using cables with long strands of glass or plastic fiber-optics, U-verse sends digital data in the form of light. This method of sending information makes it possible to deliver more channels than any other service type. And, unlike with satellite, there’s no need to change digital data to analog data for transmission, which keeps your shows looking sharp. Unfortunately, fiber cables are expensive and time-consuming to lay, which results in much smaller coverage areas than satellite. DIRECTV offers six different packages, which makes it easier to find one that fits both your budget and interests. We’ve listed three different packages at various price ranges. All packages come with three months of favorite premium channels included, but if you’re planning on a larger package, you can also look forward to the 2017 NFL SUNDAY TICKET as a special freebie. There are four different U-verse packages, but each has many more channels than similarly priced DIRECTV packages. And U-verse will grant you access to far more movie channels, which is great for film buffs. AT&T offers free professional installation for all its services, which is great news for anyone hesitant to DIY. But despite installation being free, there is a $35 activation fee to connect to AT&T services. If you were planning to DIY to avoid the activation fee, we’re sorry to tell you that it applies either way. Both DIRECTV and U-verse scored above average in installation and setup on our “2017’s Best TV Providers” survey. U-verse’s slightly lower score may be due to the more involved process of connecting a home to a fiber network for the first time. Unlike some telecommunication conglomerates, AT&T hires many of its own technicians rather than working directly with independent contractors. This allows AT&T to better oversee technician training, which can ultimately give you a better installation experience. There has recently been some unrest from AT&T technicians over increased responsibilities, but the matter was resolved quickly with the decision to have technicians specialize in specific service installations. This may mean you’ll have multiple technicians in your home if you’re installing bundled services, but you can be confident they’ll each be doing work they were specially trained to do. DIRECTV is well-known amongst Americans for its many sports channel offerings and NFL SUNDAY TICKET. If you’re a sports fan, you should check out DIRECTV SPORTS packages to choose special offerings for your favorite sports, including regional and international games. These handy subscriptions are a great way to beef up a smaller package like DIRECTV XTRA with all your favorite sports channels. As we mentioned earlier, fiber-optics provide plenty of bandwidth, which means U-verse can offer over 580 channels. Even U-Family, the smallest U-verse package, has over 200 channels available at the price of 150+ DIRECTV channels—not too shabby! U-verse also has a lot of sports channels in HD, so even without NFL SUNDAY TICKET, there’s plenty for sports fans to enjoy. 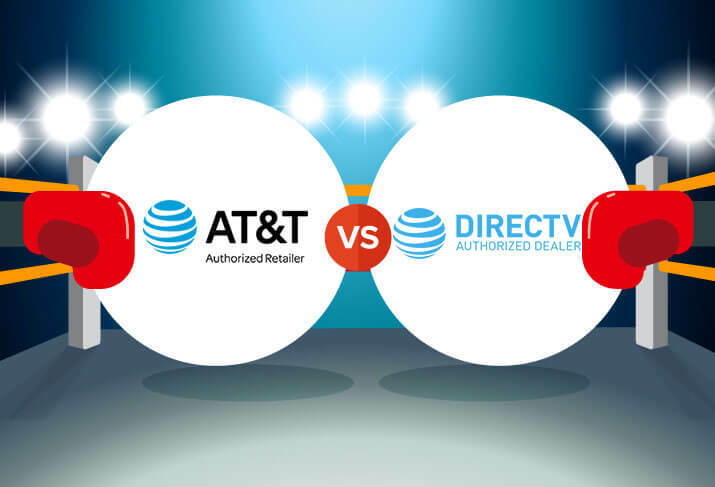 While common wisdom would say satellite television is reliable only when the weather is clear, DIRECTV customers were so satisfied with its reliability that it landed in fourth place out of all television providers. U-verse was close behind, although it did place below a few cable providers. But both DIRECTV and U-verse have above-average scores, so there’s not much to worry about here as far as reliability goes. AT&T’s television services scored in the top five for customers’ satisfaction with their monthly bill. Again, DIRECTV and U-verse have comparably priced packages, but U-verse packages offer many more channels. If you’re a movie fan, you can’t beat U-verse’s 100+ channels. But if you are a big NFL fan, you may opt for DIRECTV to get the exclusive NFL SUNDAY TICKET. Pay attention to any extra charges you incur with extra packs. For instance, DIRECTV’s SPORTS PACK is $13 more a month, but it’s worth it if you want those sports channels without having to opt for DIRECTV PREMIER. And if you’re price conscious, you can save about $10 per month by bundling your TV and internet with AT&T. There’s more on that in the AT&T Internet Services section below. 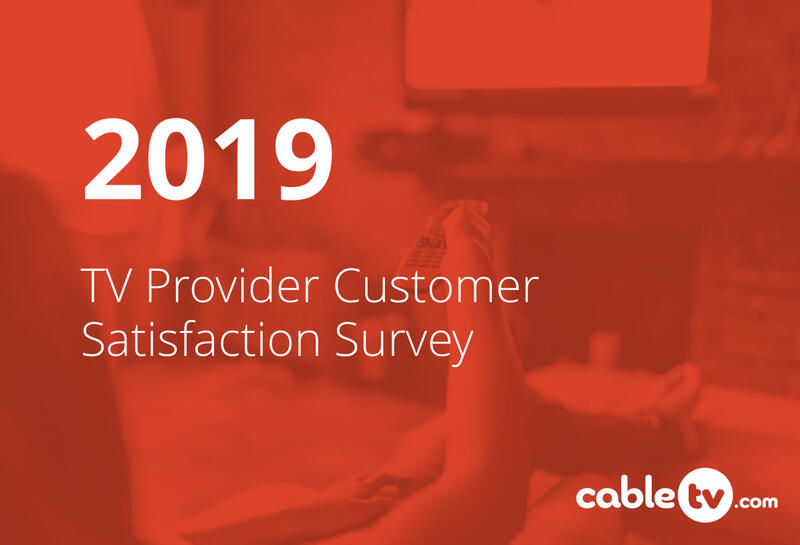 DIRECTV and AT&T U-verse scored above average for customer service satisfaction. AT&T’s customer service is available all day, every day, so don’t hesitate to get in touch. But if connecting to a local call center is important to you, note that you’ll be more likely to reach one during normal business hours. Otherwise, you may be forwarded to a support center outside of the US. And if you don’t want to wait on hold for the next available customer support representative, check out the AT&T Support Center, which offers product support on every AT&T service. DIRECTV and AT&T U-verse both include a DVR and three additional receivers along with professional standard installation in four rooms, so your house will be completely decked out with television service. But each service offers its own specific DVR. Compare the stats below, and then read the Genie from DIRECTV review and the U-verse Total Home DVR review for in-depth information on features, remotes, and user interface for each DVR option. HD Storage (Hours) 165 hrs. Both DIRECTV and AT&T U-verse offer apps for your wireless device at no additional charge. With these apps, you can watch live TV on your phone or tablet, although channel selection is limited outside of your in-home internet connection. You’ll have full access to on-demand movies and shows, and you can use the app to manage your DVR. DIRECTV’s app even lets you download your DVR recordings, which you can watch without an internet connection. If you’re not sure traditional television can keep up with your mobile lifestyle, consider the new DIRECTV NOW. This live TV streaming service offers over 120 channels on any compatible streaming device. You can try it free for seven days, and if you’re a AT&T Unlimited wireless subscriber, you can get $25 off per month. 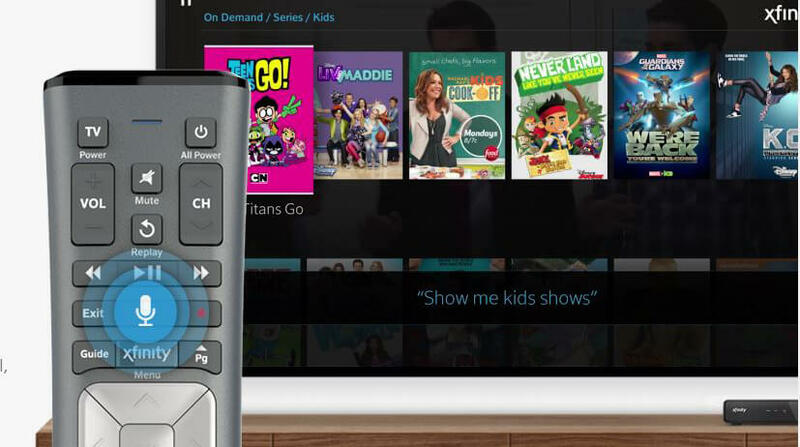 The major drawback is that it currently has no DVR service or parental controls, but those are in the works for later this year. Just as AT&T offers different service options for TV, it also offers different service types for internet. Like we discussed earlier with U-verse, AT&T Fiber relies on fiber optics, meaning it comes with the advantage of high bandwidth and the drawback of limited availability. AT&T Internet specifically refers to a different type of high-speed internet that relies on a DSL hybrid service. DSL uses traditional phone cables to carry data. However, this isn’t the same as the old dial-up internet that would tie up your phone lines. DSL travels on a higher frequency, which gives it more bandwidth than dial-up internet and allows it to always stay connected to your Internet Service Provider (ISP). Being a hybrid system, AT&T Internet takes DSL one step further by using a “backbone” of fiber-optic technology to carry data over far distances, relying on the local DSL networks for only the last leg of the journey. 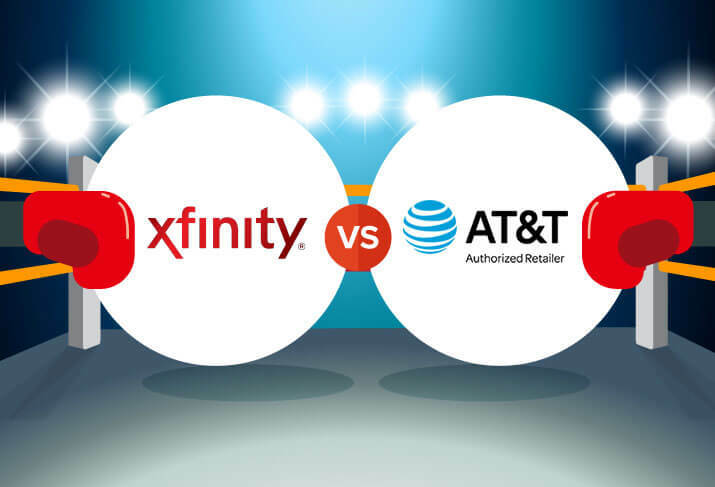 This allows AT&T Internet to offer faster speeds than just DSL would alone, while still taking advantage of DSL’s widespread availability to connect directly to your home. Internet 50 provides enough bandwidth for multiple users to be online at once without noticing a significant loss in speed, and it makes a good companion to DIRECTV with the added bonuses of discounted monthly cost, unlimited data ($30 value), and a two-year price lock. AT&T Fiber makes a great companion to U-verse. If you’re in an area that offers both, jump on this opportunity for high-speed entertainment. Bundling will open unlimited data to you, even with Internet 100, and you’ll save $10 on your monthly internet service. The amount of speed you need to have a great experience with your internet depends a lot on how many people in your household are online at once and what their activities are. If you have a large household with everyone trying to stream movies at once, 50 Mbps isn’t going to cut it. AT&T Fiber offers much higher speeds than AT&T Internet, and it also has equal upload and download speeds, which is great for online gaming. To find out what your optimal internet speed is, check out HighSpeedInternet.com’s speed tool. It’s hard to find a competitor for AT&T’s price with the same internet speed and channel selection. 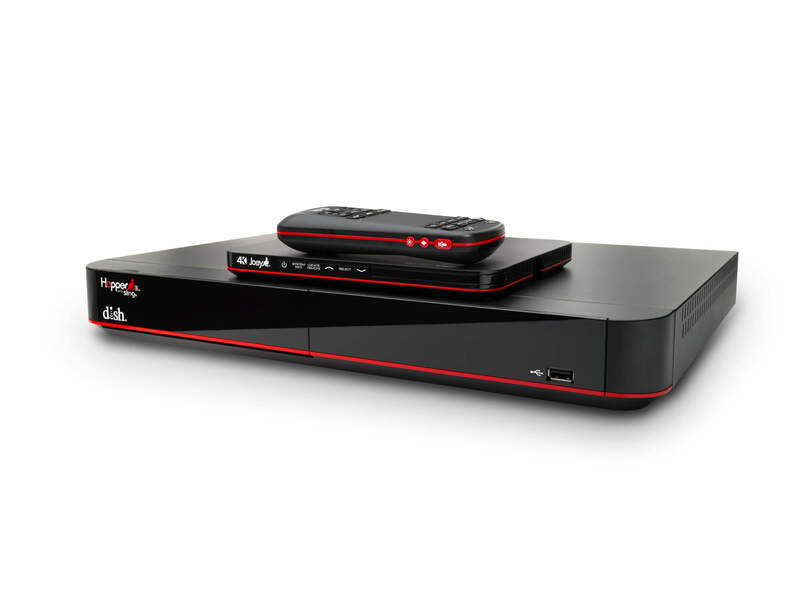 DISH, the only satellite television provider besides DIRECTV, offers just 290+ channels. DISH bundles with HughesNet for 25 Mbps internet speeds, but the prices are steep. AT&T is a strong contender, but before you decide, check your zip code below to see what other companies offer bundles in your area. Both AT&T Internet and AT&T Fiber come with a complimentary Wi-Fi gateway router, which works as both a modem (to access the internet) and a router (to transmit internet wirelessly throughout your home). Complimentary is great, but the problem here is you’ll get what you pay for. AT&T often provides models like the ARRIS NVG589, which has a range of 150 to 300 feet and allows speeds of 24 Mbps to 45 Mbps, tops. To get the internet speed you’re paying for, you’ll need to invest in a more powerful modem/router like the ones below. For AT&T Internet, check out NETGEAR AC1600 and similar DSL-supporting models. For AT&T Fiber, some users have found success in pairing the ASUS RT-AC88U alongside their provided router. AT&T home phone plans are a great companion for AT&T internet services, TV services, or both. AT&T offers three separate plans for bundling purposes, and we recommend AT&T Phone Unlimited North America, which is offered at an impressive monthly discount when you bundle. *Price requires selection of Triple Play bundle. Now that you’ve learned the ins and outs of AT&T, want to see how it stacks up against the competition? 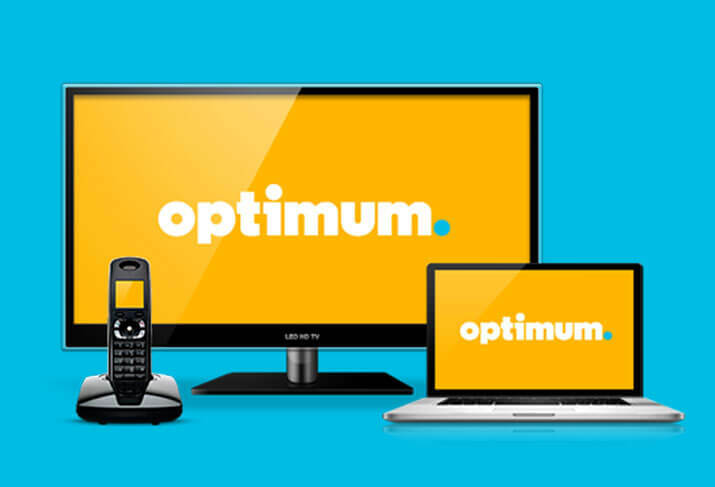 Check out our detailed comparison articles to see how it compares to other television services. Ready to buy AT&T? Look no further. Check out AT&T plans and pricing today!